For patient safety all pharmaceutical companies are required to inform clinical trial investigators of any SUSARs or SAEs within 7-14 days of being identified. Good clinical practice guidelines, however, suggest that investigators should be informed even quicker (within 24-48 hours). This can be a significant challenge for any organization, but even more so when an organization has a deep development pipeline and works with sites across many geographical boundaries, each with unique country-specific requirements on patient safety. Automating SUSAR distribution and reporting can improve patient safety and regulatory compliance, while reducing the manual effort and costs typically involved. This webinar will review the benefits of leveraging a secure collaboration platform to ensure distribution of patient safety documents to sites and other parties across the globe, while reducing notification time from days to hours. Real-world examples from top pharmaceutical companies will be presented. Martin K. Grant is a graduate of the University of Edinburgh in Medical Microbiology. With over 15 years of experience in the clinical technology environment, he has an extensive background in Clinical Data Management technologies, and has had oversight of complex global ePRO (electronic Patient Reported Outcome) solutions. 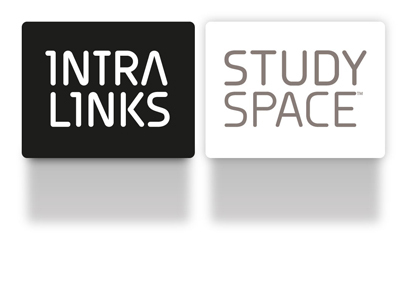 Most recently, Martin provides leadership for the implementation of Study Start Up and Safety Document Distribution solutions in the Intralinks’ EMEA Life Sciences market. 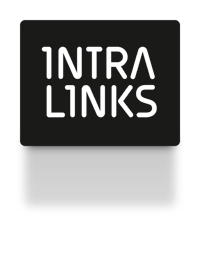 Intralinks gives Sponsors and CROs a solution for Safety Document Distribution that underpins all communication and processes with a complete audit trail. Intralinks Studyspace improves the management of safety documents by providing greater transparency and automated distribution, making it easier to provide the right information to Investigators, Institutional Review Boards (IRBs)/Ethics Committees (ECs), regulatory agencies and patients. 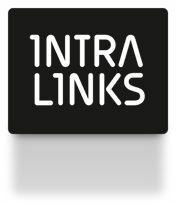 Intralinks in general provides enterprise-class SaaS solutions for secure, compliant and auditable exchange of critical information and workflow management inside and outside the enterprise. Intralinks Studyspace automates and streamlines clinical trial lifecycle processes, site recruitment and study start-up to study conduct and close-out, eliminating inefficiency and redundancy, while reducing risk.